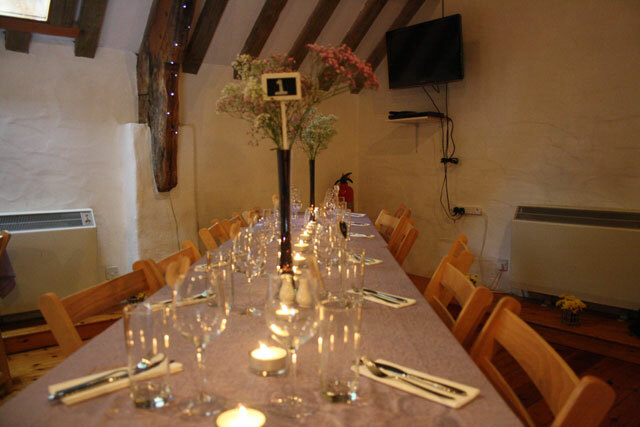 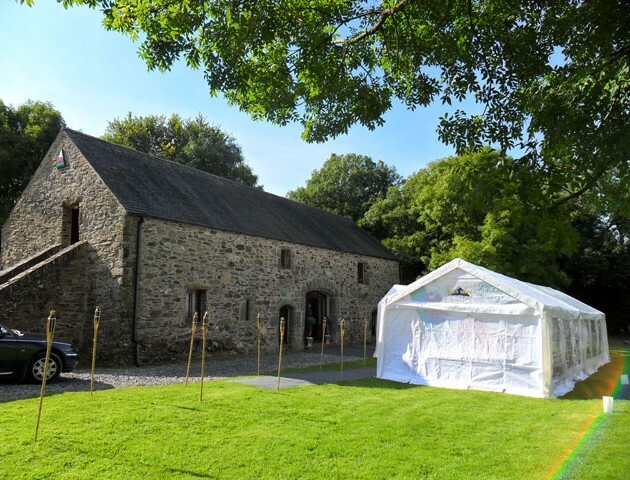 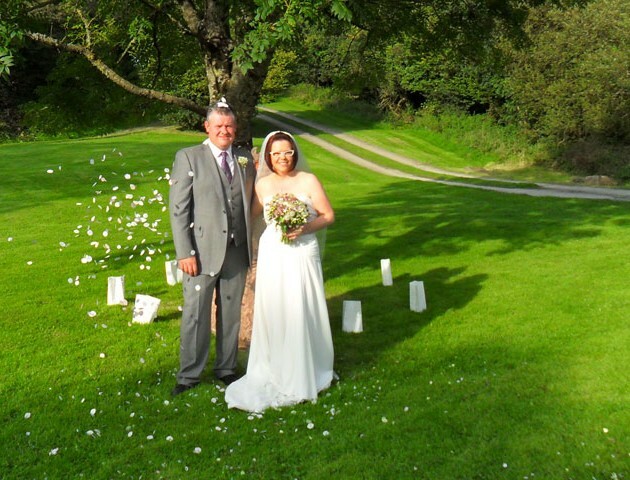 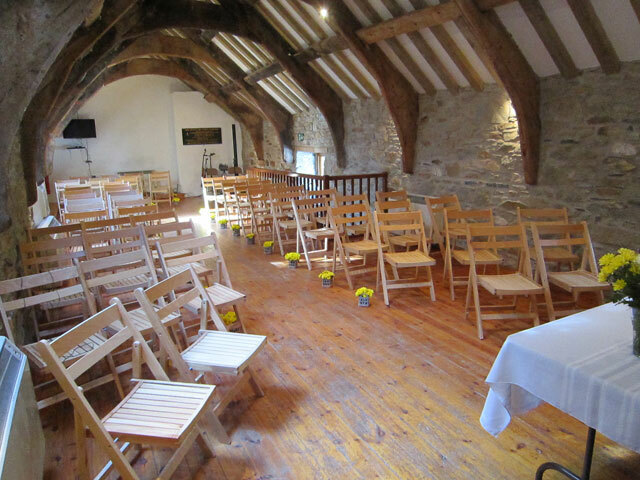 CSE were delighted to supply wedding catering equipment for Michelle and Darryl's wedding in Pentre Ifan in Pembrokeshire where they held their beautiful Pembrokeshire country wedding. 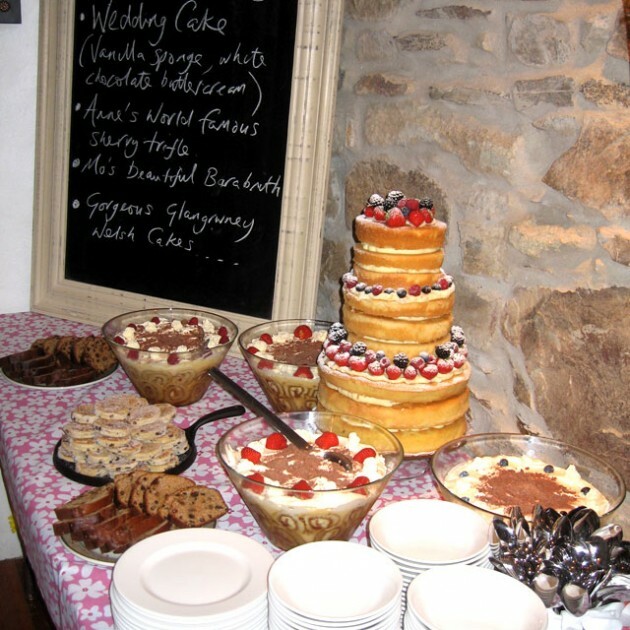 CSE can supply wedding catering equipment to weddings in Pembrokeshire, Powys, Ceredigion and all over Wales. We supply to a wide range of venues including converted barns, outdoor weddings, marquees etc. 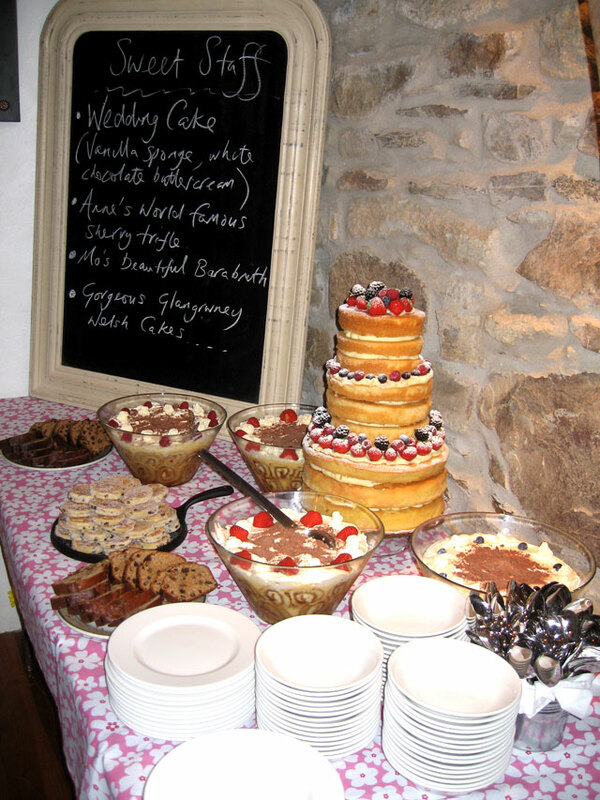 We hire, deliver, collect and wash up! 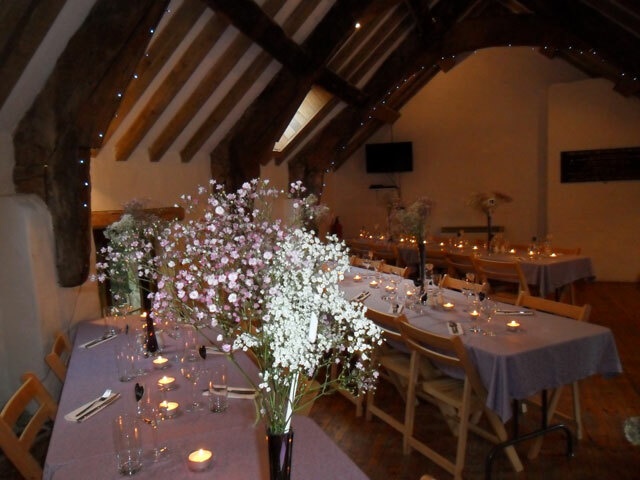 Call us now to discuss your wedding!